Josh Brolin (Hail, Caesar!) and Miles Teller (The Divergent Series: Allegiant) will be the stars of Joseph Kosinki’s (Tron: Legacy) next movie, No Exit. The film is based on the true story of the tragic and deadly summer 2013 Yarnell Hill wildfire in Arizona which was battled by a brave group of firefighters called the Granite Mountain Hotshots. The wildfire claimed the lives of 19 crew members. 200 homes in the small community were destroyed. Ken Nolan (Black Hawk Down) developed the story on spec. Lorenzo Di Bonaventura, Erik Howsam, Jeremy Steckler, Dawn Ostroff, Mike Menchel, Black Label Media’s Molly Smith, Trent Luckinbill and Thad Luckinbill are producing the film. Black Label Media is financing. Lionsgate will distribute. 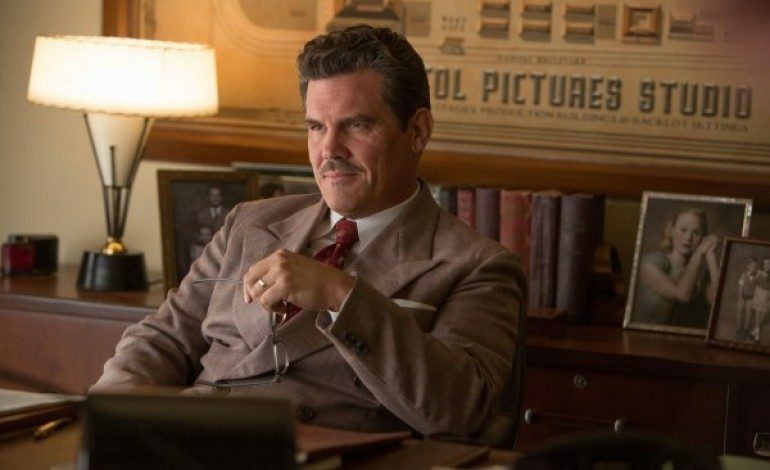 Brolin played the main lead in this year’s Hail, Caesar!, the Coen brothers’ quirky tribute film to Old Hollywood. He has just finished filming another comedy, Jody Hill’s The Legacy of a Whitetail Deer Hunter, set for release on Christmas Day next year. Hail, Caesar! co-star George Clooney will be directing Brolin in next year’s Coen brothers-scripted film Suburbicon, opposite Oscar winners Matt Damon (The Martian) and Julianne Moore (Still Alice). Teller, who memorably played a passionate percussion student under the bullying tutelage of Oscar winner J.K. Simmons in Damien Chazelle’s Whiplash, also starred in James Ponsoldt’s The Spectacular Now. He was in last year’s less-than-successful Fantastic Four reboot, playing Reed Richards. He will be reprising his role as Peter in the next installment of the Divergent Series: Allegiant bowing March 18th, and will be seen later in the year in Todd Phillips’ War Dogs which bows August 19th. Teller is currently shooting DreamWorks’ PTSD drama Thank You For Your Service. A production date has not yet been set for No Exit, but we will keep you posted on developments as they arise.